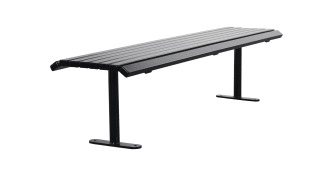 The Academy Litter Bin in is designed to coordinate with the Academy Seat and Bench. 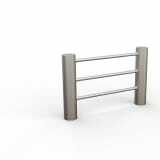 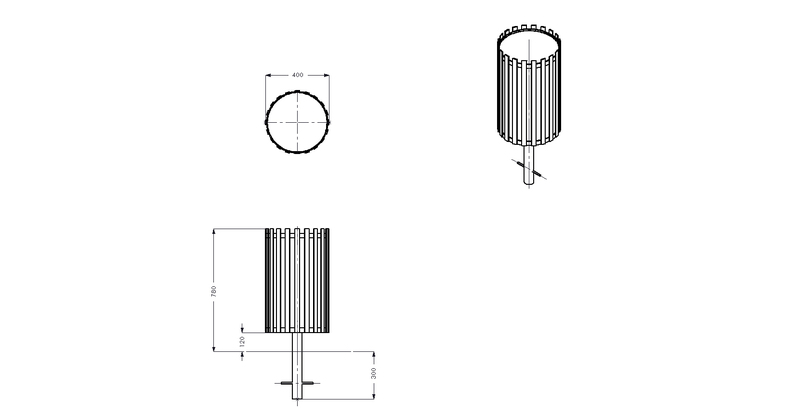 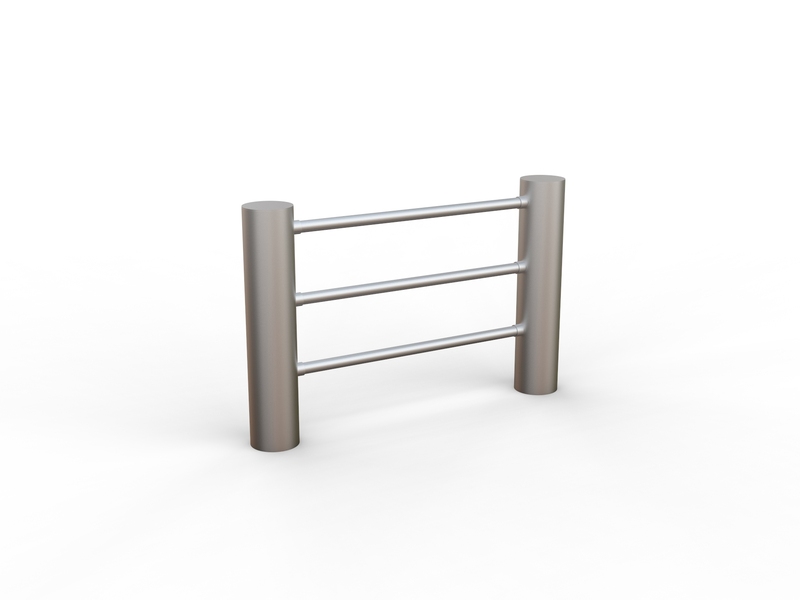 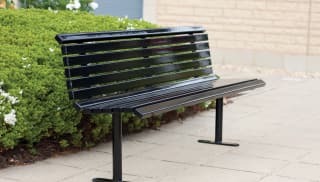 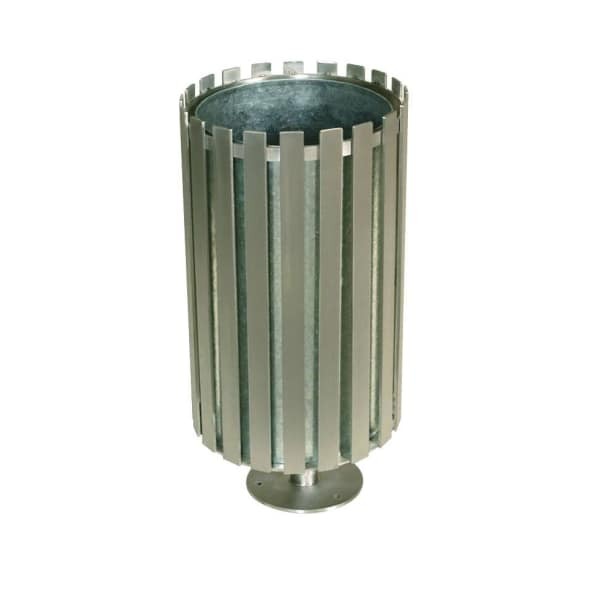 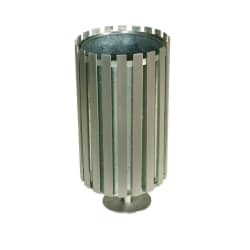 It features a perforated pattern and is available in Steel or Stainless Steel. 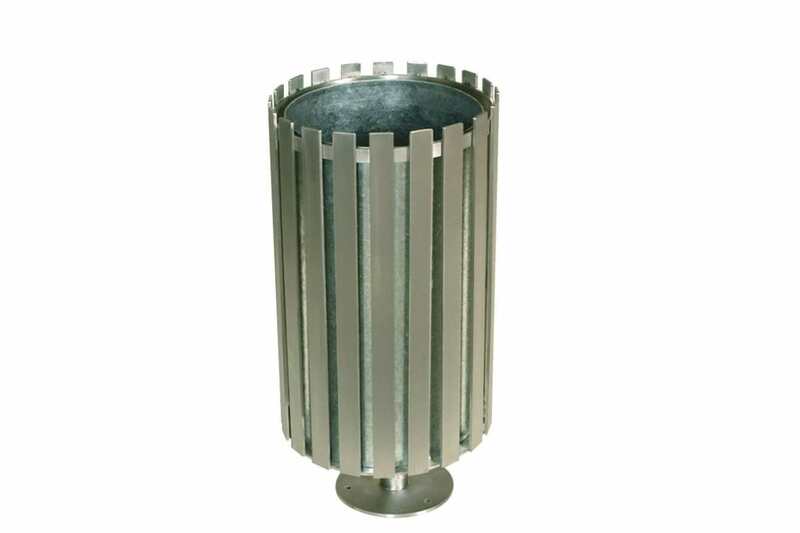 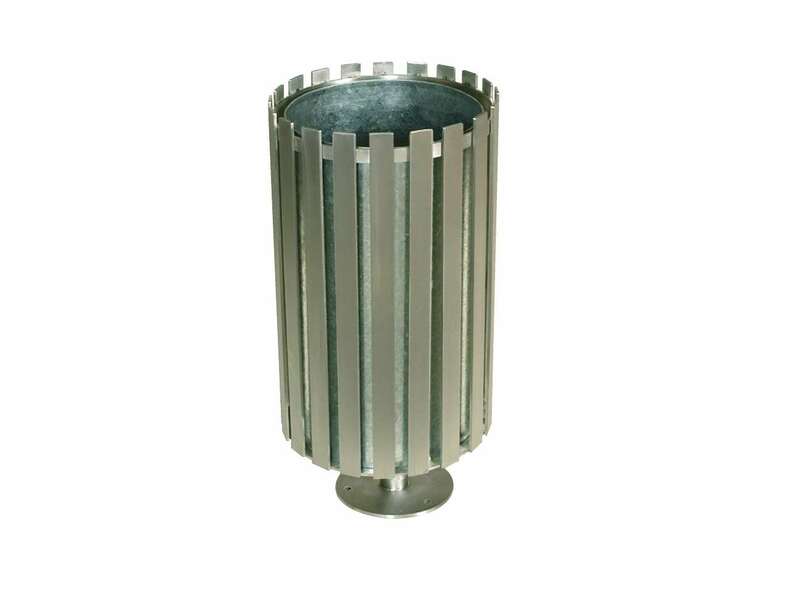 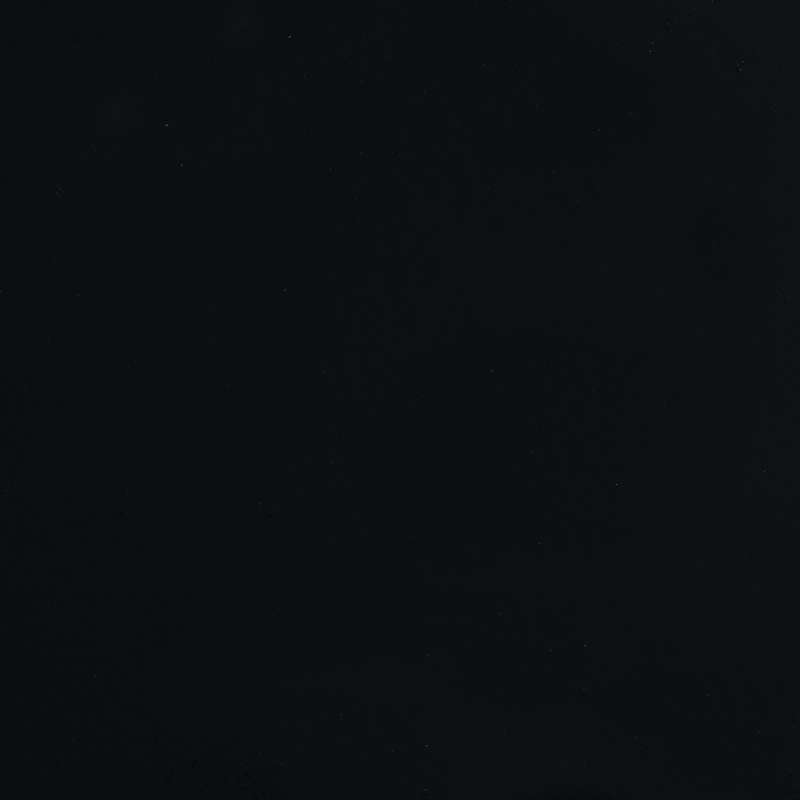 The litter bin is supplied with a galvanised steel liner as standard.